Yep it's that time of the year. 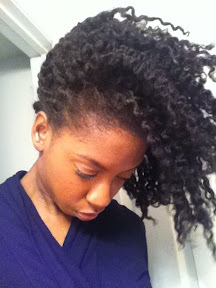 I've struggled with wash and gos in the past, mainly because of single strand knots. But I'm trying new techniques and ladies and gents I think I've found a winner! 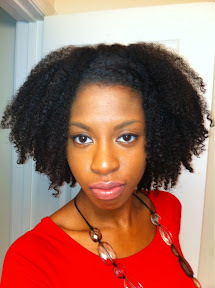 I start with an old twistout. Yep. Apply conditioner throughout hair. I did 4 sections. Overnight i pulled my hair into a loose hight pony. In the morning I dampened it, and went about my business. That is a great technique. I never thought of doing that. 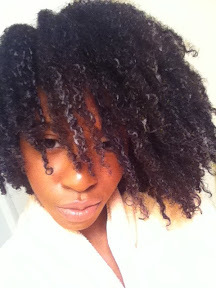 When I fully detangle, my hair is cottony. 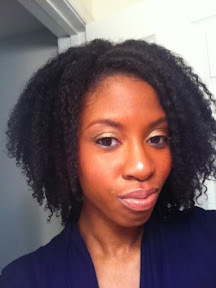 Starting with a twist out might work. Thanks. 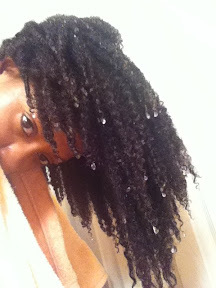 I used olive oil ecostyler and herbal essence none of your frizzness conditioner. 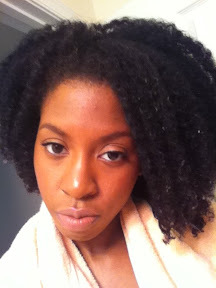 I am like Anonymous [1:03] -- So I'm going to try this next time I have an old twist-out. I like the look you achieved, chica. This really is a great technique! And you have some of the most GORGEOUS hair I have ever seen in my life!!! I love it!